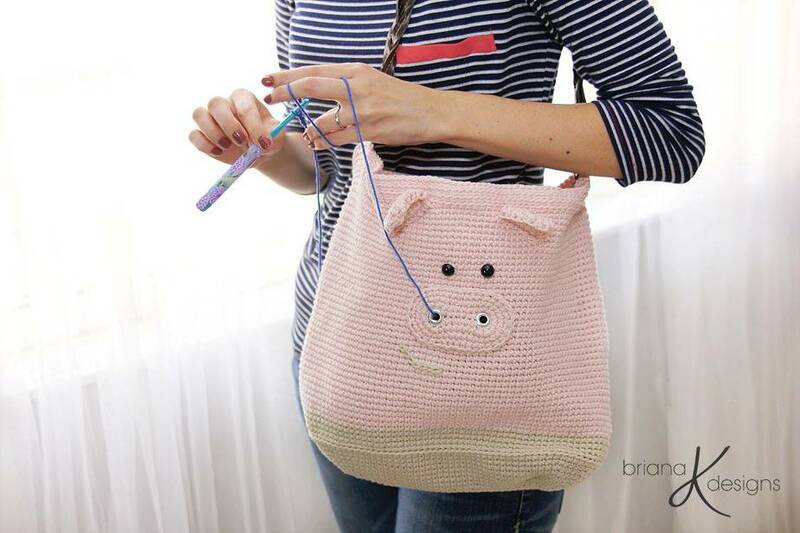 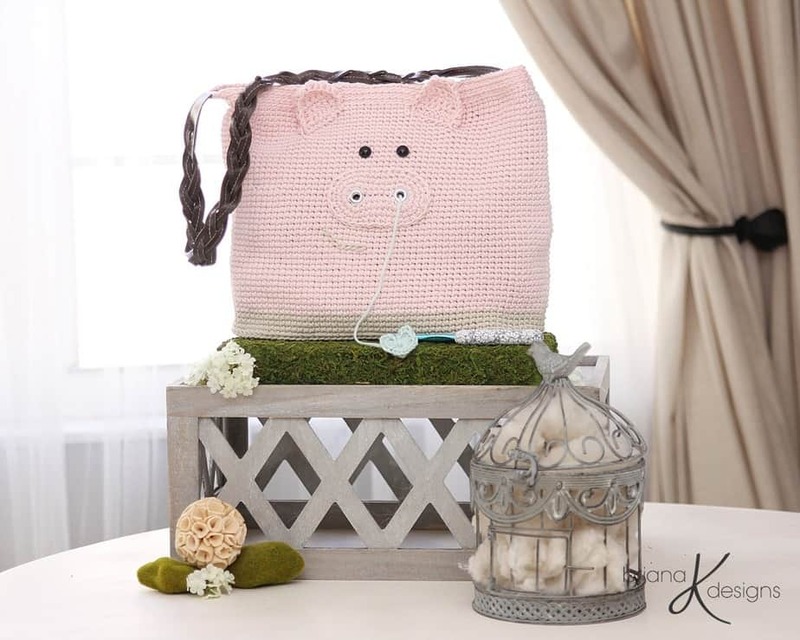 Pig Project bag that is perfect for both crocheters and knitters! 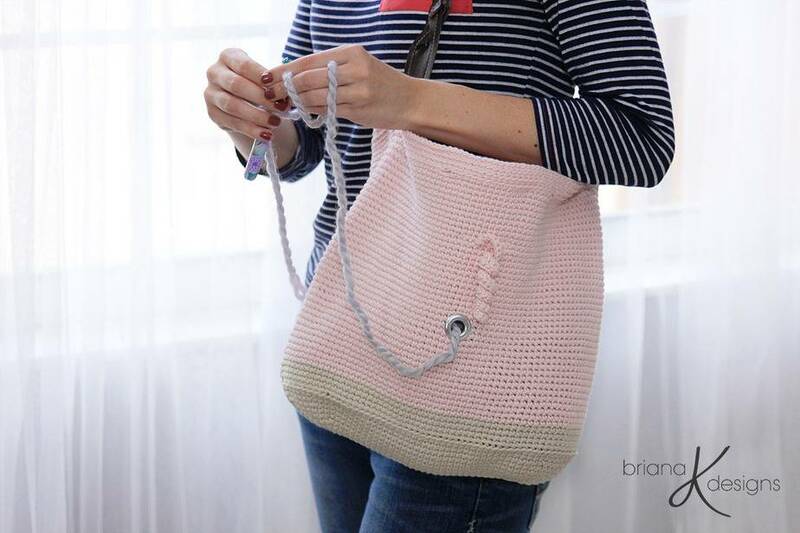 Your yarn will stay safe and clean and quick to grab when on the go! 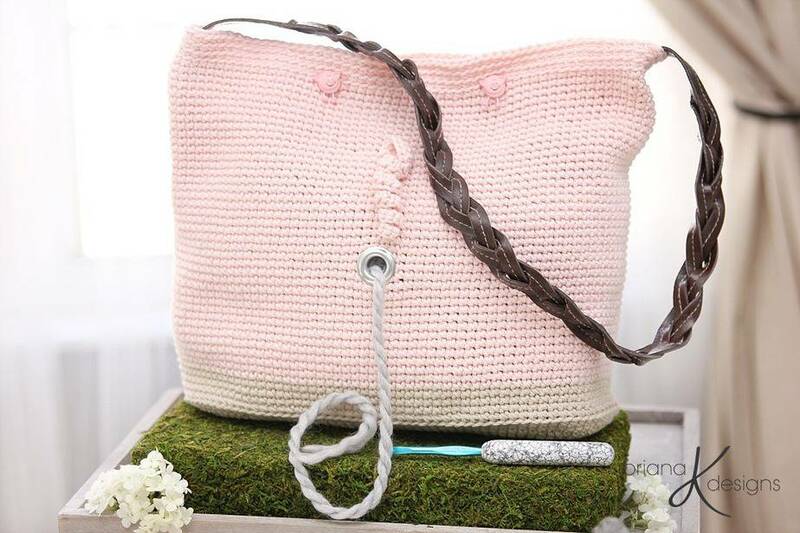 Just imagine working your your crochet or knit project anywhere and all you have to do is throw the bag over your shoulder!